We believe that a well-informed patient and parent leads to successful treatment. That is why here at Orthodontic Specialists we believe in thoroughly educating our patients and parents using self-published materials on a variety of topics as well as videos, and computer simulations to enhance patient understanding. Our ICAT(TM) software is used at your very first appointment to walk patients through the mechanics of their orthodontic treatment. They can see their future progress unfold and know what to expect during treatment. We also provide Invisalign (TM) simulations to show patients how their treatment will unfold with each successive aligner. 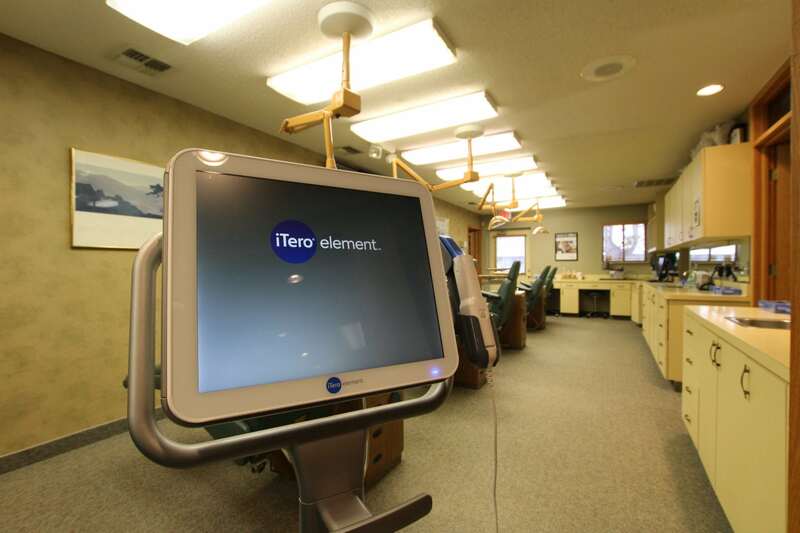 Such technology allows patients to feel more comfortable with the treatment undertaken. This increases compliance, leading to decreased time in braces and fewer office visits. Contact us today to learn the best time to start orthodontic treatment. Your local orthodontist has options from traditional metal braces to Invisalign and we have affordable treatment options for every case. Copyright © 2018 Orthodontic Specialists.